Home » Posts » Mid-Week Focus » Lights, Camera, Action! Hats off to teachers…it’s time for Mid-Week Focus to turn the lens on videos as tools for teachers. Have you noticed that the use of videos is on the rise for teaching, training, evaluation, information exchange and entertainment? Why this trend? 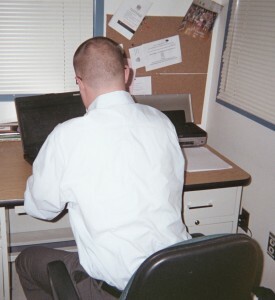 One of the main reasons is that videos can now be projected onto large screens through document cameras in small computers. 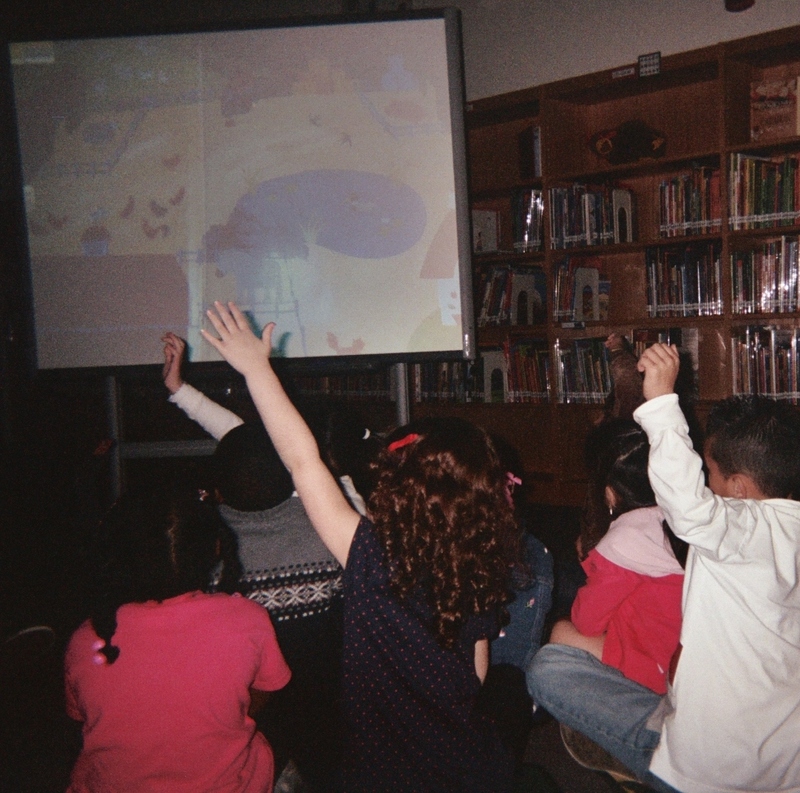 Media Center Specialists are successfully incorporating videos into library visits. Teachers are showing videos for instruction. Kids eagerly participate in video-based activities because videos entertain while they educate. More and more teachers are also producing videos in class, with and without their students. Polished productions? Hollywood may not be calling, but videos produced by teachers and students have the benefit of being personalized in purpose. And, no matter what the level of sophistication is in the final product, all videos combine the elements of sound and moving screens to catch and keep an audience’s attention. Schools that offer students opportunities to access online resources can tap into video power for instruction. Karen incorporates video-based instruction in other subject areas. At her school, the United Nations International School in Hanoi, Vietnam, each student is fortunate enough to have his or her own tablet. Accessing videos and other online resources is a keystroke away for students, as well as for Karen. Multiple online resources offer training videos for educators…everything from teaching demonstrations to discussions about the value of videos as part of Multiple measures of effective teaching. Check out The Teaching Channel. This expansive online resource offers a short series of discussions and sample implementation of evaluation strategies, including video. The series was what else…videotaped! One of the best and least stressful strategies for measuring your effectiveness in the classroom is to videotape yourself while you’re teaching and review it in private. Using today’s technologies, this is feasible thanks to unobtrusive video cameras on small computer screens. You can quietly set up the video camera on a desk near your teaching “arena” without distracting your students. A teacher conducts a personal evaluation of his teaching strategies by reviewing a video of himself teaching math to his fourth grade class. In The Teaching Channel videos, how well a teacher was able to catch and keep students’ attention was not singled out for evaluation. That might be a good thing to do! Discussed extensively…the effectiveness of videotaping teachers in front of their classes for later self-evaluation and for review with a mentor. The Teaching Channel also offers a comprehensive selection of videos that focus on excellent teachers, effective lesson plans, and classroom management strategies. Kahn Academy is another online resource that incorporates videos as teaching tools. Kahn is already familiar to many teachers. This summer Kahn Academy is offering in-person teacher training on the use of video for multiple applications in the classroom in selected US cities. 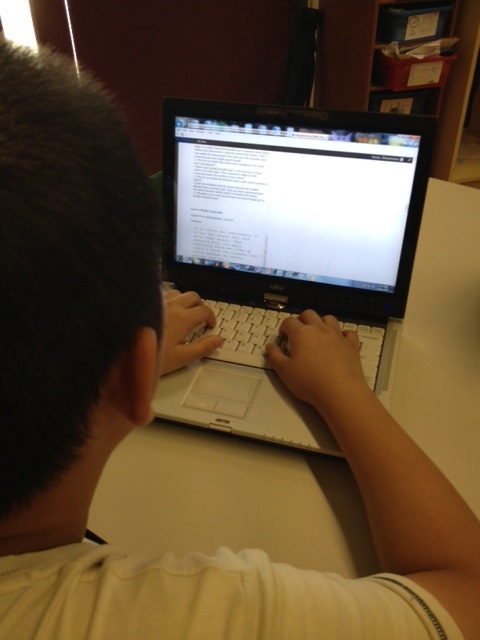 Instruction includes a focus on using video with the Common Core Curriculum. The Common Core Curriculum itself is the focus of much discussion and debate. Adoption of the Common Core in multiple US states and the District of Columbia is a trending subject on Social Media. Trends in education can make a teacher’s head spin! Check out another article that I found online; this one at MindShift. The title of the article: 21 Things That Will Be Obsolete in 2020. Video technologies are not on this chopping block. In fact, it’s likely that more and more administrators, trainers, teachers and students will use video to enhance educational processes in the future. Hope you’ll stop back by on Monday for Attentionology for K – 5 Teachers.